Standard: IEC 60502, BS 7870, GB/ T12706 or other. We can customize the size according to your requirement. Huadong Cable Group provide custom service for every customer. 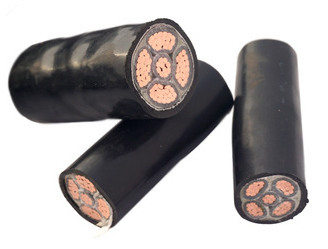 We will manufacture 5 core armoured cable in line with your requirements. Starting customize your ideal size, our factory price will send you within 12 hours. 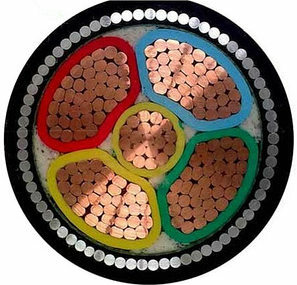 Huadong 5 core armoured cable samples. What’s structure of 5 core 10mm armoured cable? 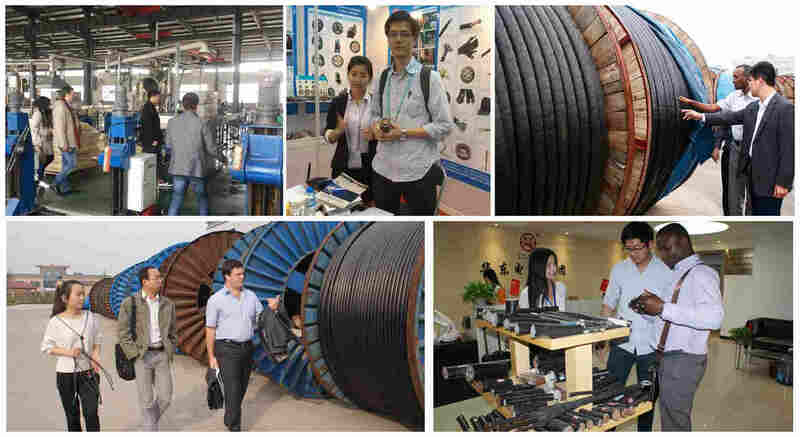 Huadong Group provide 5 core swa cable custom service. 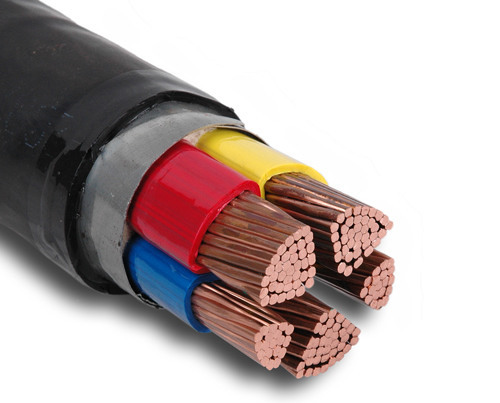 Package & Delivery: 5 core armoured power cable package by iron or wooden drum or according to client’s requirement.